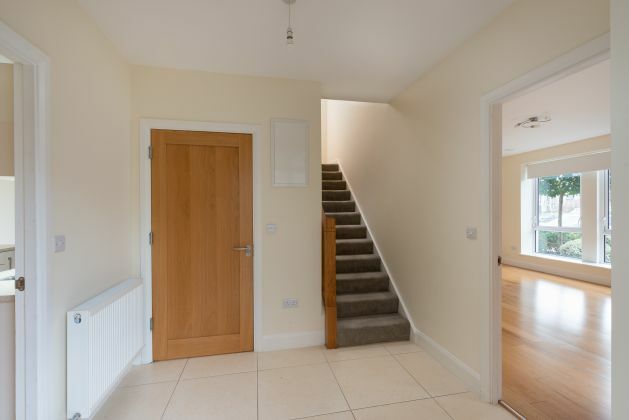 Moovingo is delighted to present number 19 Burford Drive to the market. 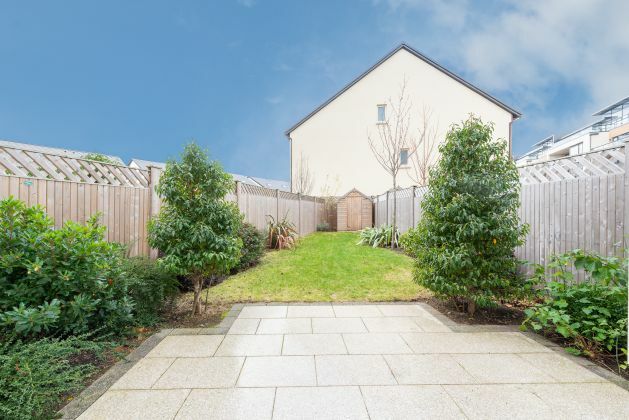 This is an excellent opportunity to purchase a 4 / 5 bedroom end of terrace home in a fully completed section of the renowned Honey Park development. Built in 2015 this property represents the ultimate in luxurious suburban living, tucked away on a quiet cul de sac yet situated within easy reach of a host of amenities. The interior takes full advantage of the secluded setting and natural light to create a warm and inviting living space. The house is perfectly positioned with the sun hitting the front of the house in the morning, working it's way around the side over the course of the day & the evening sun flows through the large rear glazing to the kitchen / dining area. 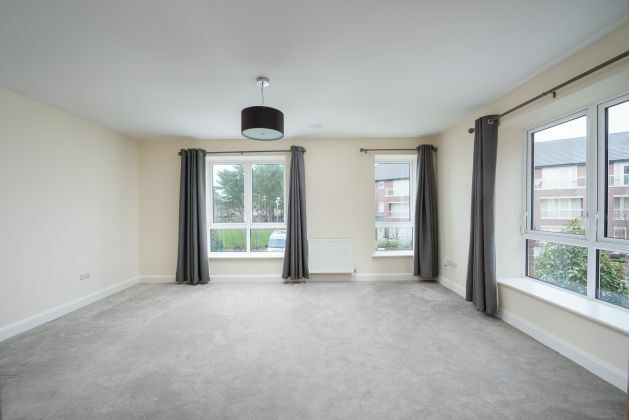 The ground floor accommodation comprises; entrance hall with guest w.c, a large open plan kitchen/dining room which is flooded with natural light and offers two French doors to the south west facing garden, a separate utility and a spacious living room with box bay window. 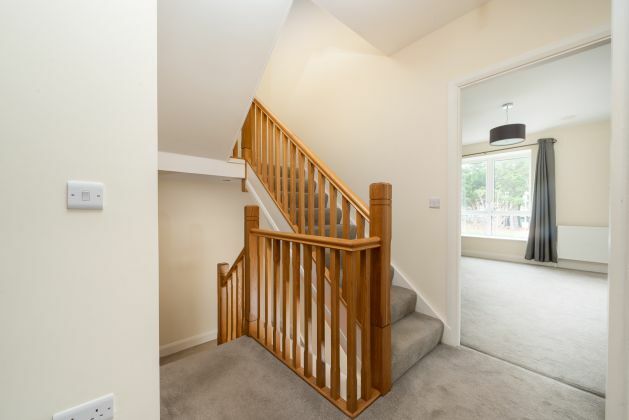 On the first floor there are three great double bedrooms and a family bathroom, one of these bedrooms has the excellent potential to be used as an entertainment / media room. 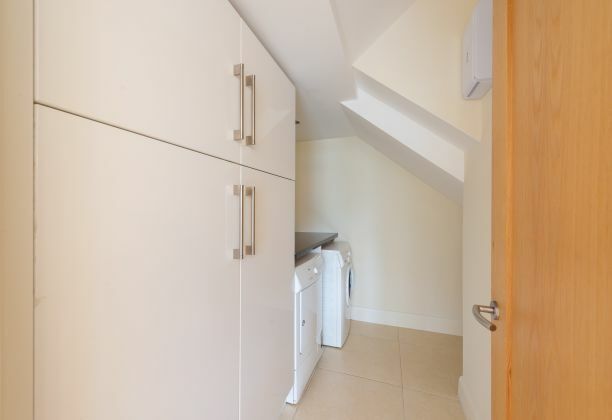 On the top floor there are two large bedrooms which each have the use of a shared en-suite. 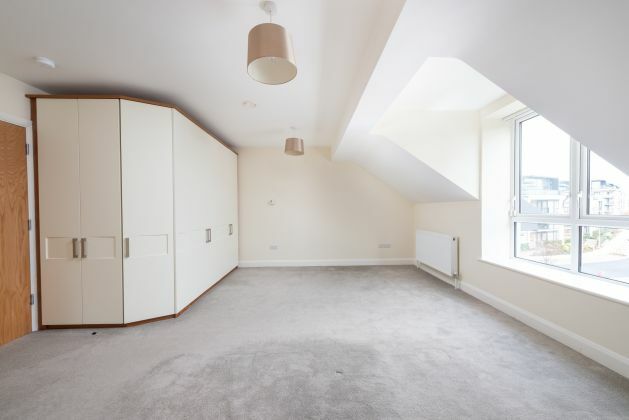 One of the bedrooms on the top floor also has the benefit of a large storage area. To the front of the property there are two designated parking spaces with visitor parking available. Entrance Hall With tiled floor and alarm. Guest W.C 1.6m x 1.5m. With tiled floor, and wash hand basin. Living Room 5.4m x 4.25m. 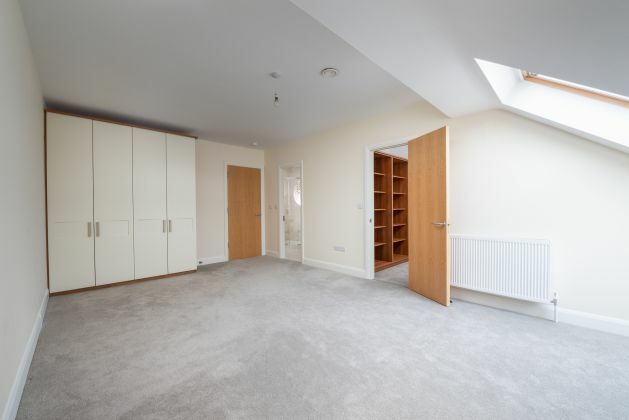 Large dual aspect room to the front with laminate floor, centre light, box bay and TV point. Kitchen / Dining Room 5.4m x 6.1m. Exceptionally bright space with tiled floor, French doors to the garden, fitted floor and wall units, island with breakfast bar, beige stardust quartz worktops, stainless steel sink, 5 ring gas hob, Zanussi dishwasher, Zanussi double oven and microwave oven, integrated pull out bin, full length fridge and freezer, and cloaks storage. Utility Room 2m x 2.6m. 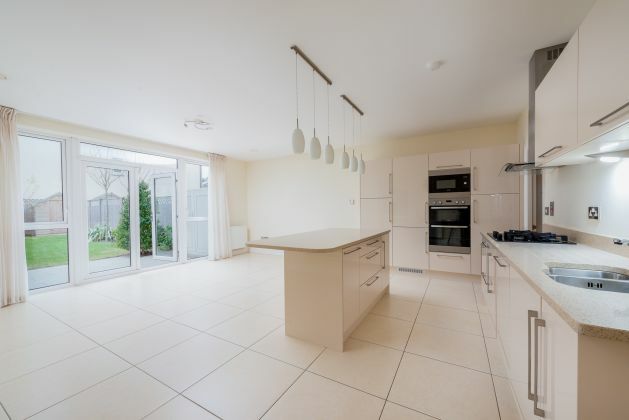 With tiled floor, Zanussi washing machine and dryer, storage, recessed lighting and stainless steel sink. Bedroom / Entertainment Room 5.4m x 4.25m. Large room with carpeted floor and dual aspect. 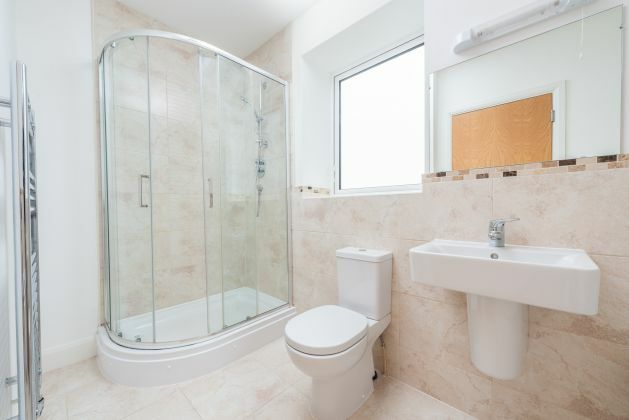 Bathroom 1.7m x 3.27m. 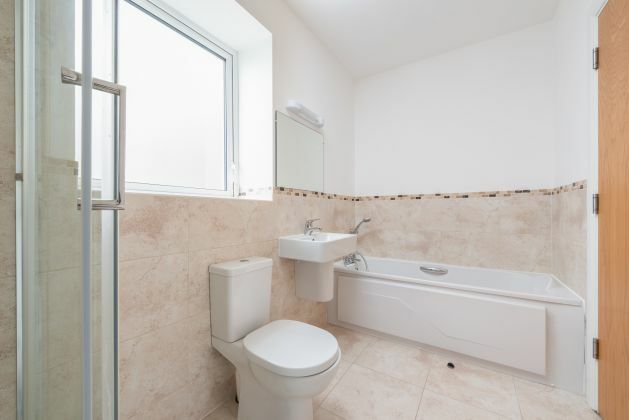 With tiled floor, partly tiled walls, recessed lighting, wall mounted mirror with integrated light, shower, bath with central tap, bidet, wash hand basin with storage, glass shelving, chrome heated towel rail and w.c. Bedroom 2.45m x 5.2m. 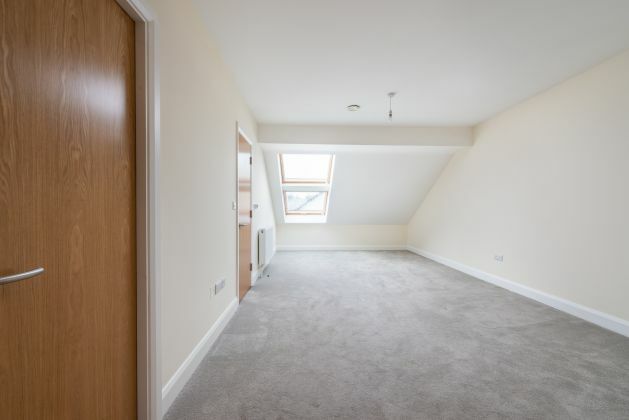 Double bedroom overlooking the garden, fitted wardrobes and carpeted floor. Bedroom 2.8m x 6.7m. 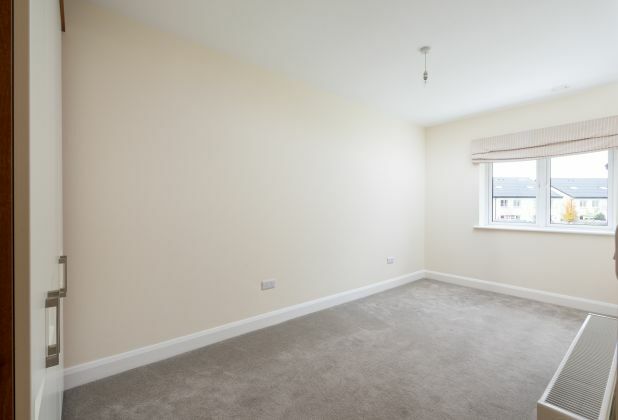 Double bedroom overlooking the garden with fitted wardrobes and carpeted floor. Bedroom 5.4m x 5.1m. 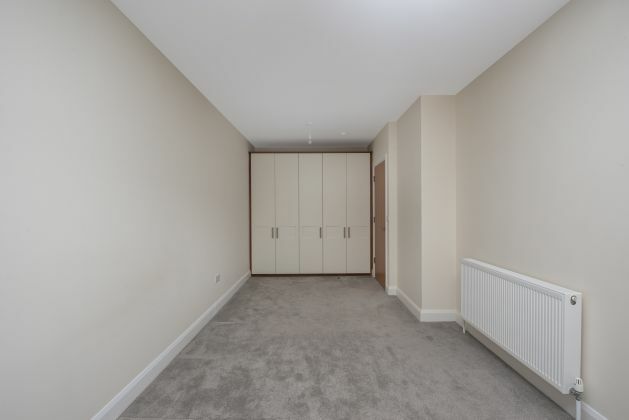 Large double bedroom with dual aspect, carpeted floor, fitted wardrobes and access to shared En-Suite. En-Suite 1.7m x 3.4m. 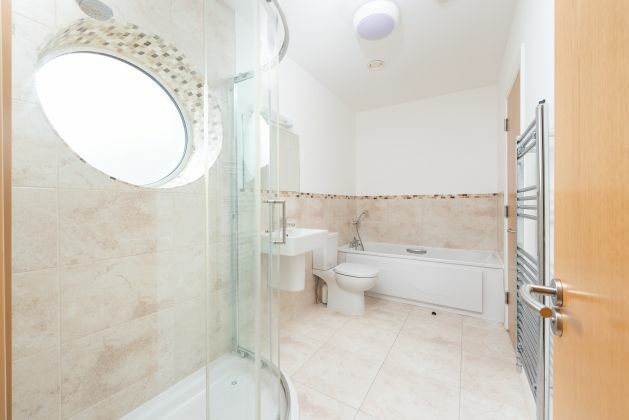 With tiled floor, part tiled walls, wall mounted mirror, chrome heated towel rail, corner shower, wash hand basin and w.c. Bedroom 3.6m x 6.7m Large double bedroom, carpeted floor, fitted wardrobes, velux windows and access to shared En-Suite. Storage Room 1.7m x 4.45m. Storage / ancillary room. 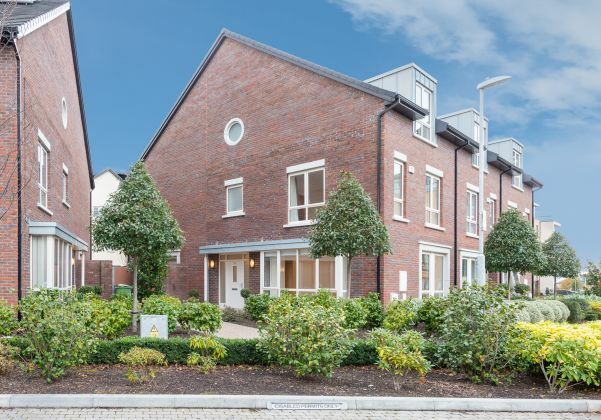 Built on the Old Dun Laoghaire Golf Course, Honeypark offers an outstanding range of amenities for residents, which feature a children's playground, multi-sport play area, garden seating, picnic areas, nature walks, a feature lake and an expanse of landscaped areas and rolling parklands. 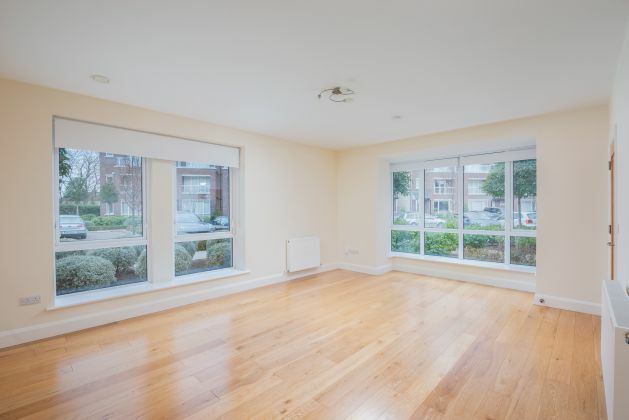 The property is positioned within easy walking distance of Dun Laoghaire, Monkstown, Glasthule and Glenageary offering a wealth of amenities, both social and essential. 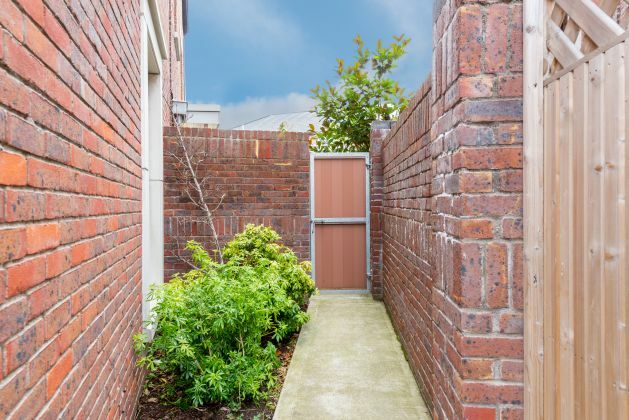 The development is well situated for public transport and amenities, and is a short walk from new shops and cafes within the Honeypark development. The main thoroughfare at Dun Laoghaire offers a vast of array of shopping opportunities with a local farmers market running every Sunday. 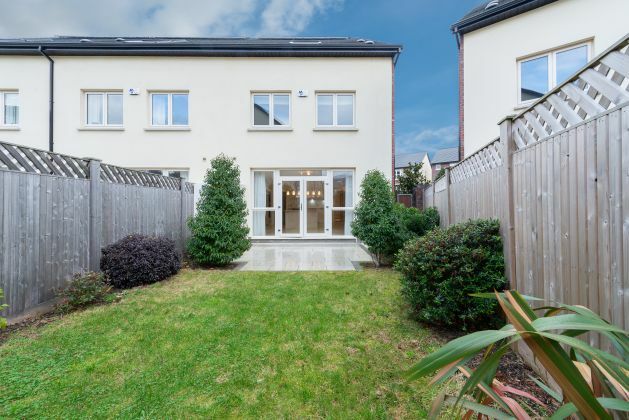 Some of South Dublin's finest schools and excellent pre-schools are nearby including Rathdown, Holy Child, Castlepark, Harold Primary School, Loreto Avvey Dalkey, Cluny, Lycée Français Primary School (French School) and Monkstown Educate Together. There is easy access to the M50 and N11 road networks ensure good commuter routes to the city and beyond. Less than two minutes' walk to buses 46A, 75 7D and 8.